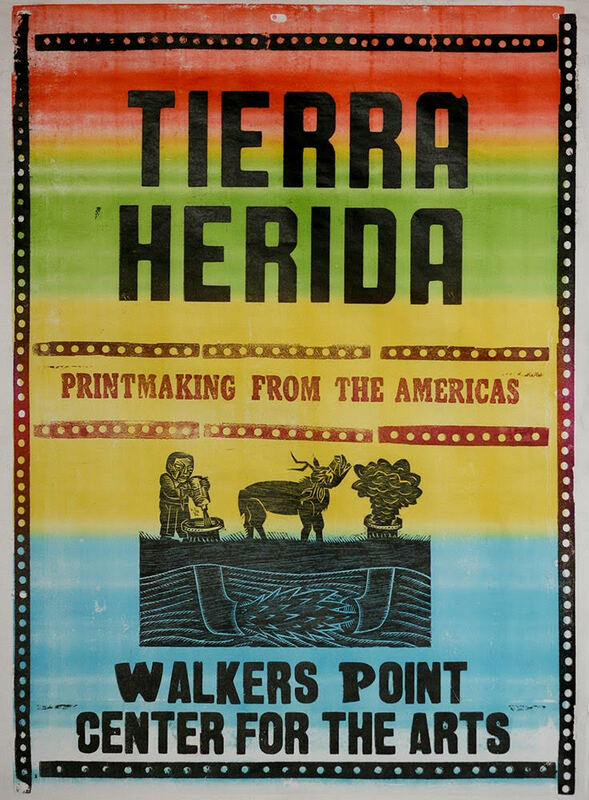 Tierra Herrida is a panorama of contemporary printmaking in the Americas—46 artists from 20 countries explore the theme of mining from colonial times to the present. Opening reception January 18th 5pm-9pm, exhibit runs through March 9, 2019. Curated by Alec Dempster.